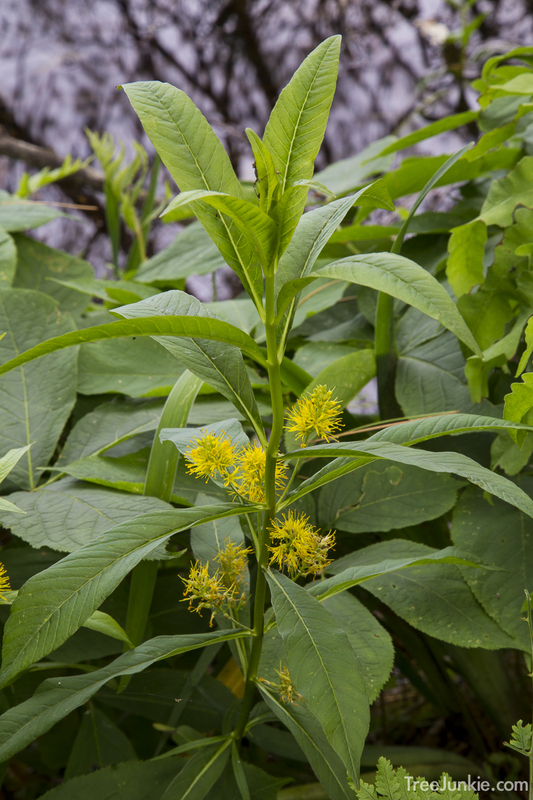 Here’s something new: tufted loosestrife (Lysimachia thyrsiflora L.), also known as water loosestrife. I happened to stumble across it today at Paul Smiths. 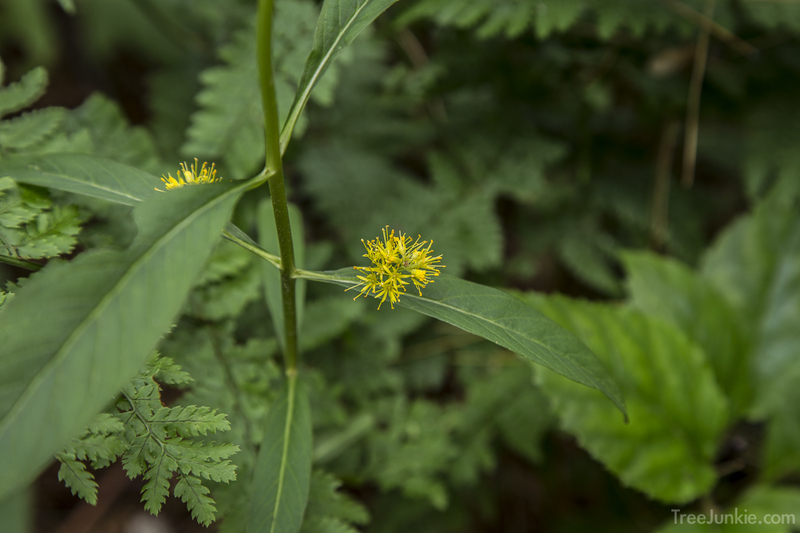 It occurs in the northern US and Canada, but has never been documented in Franklin County. 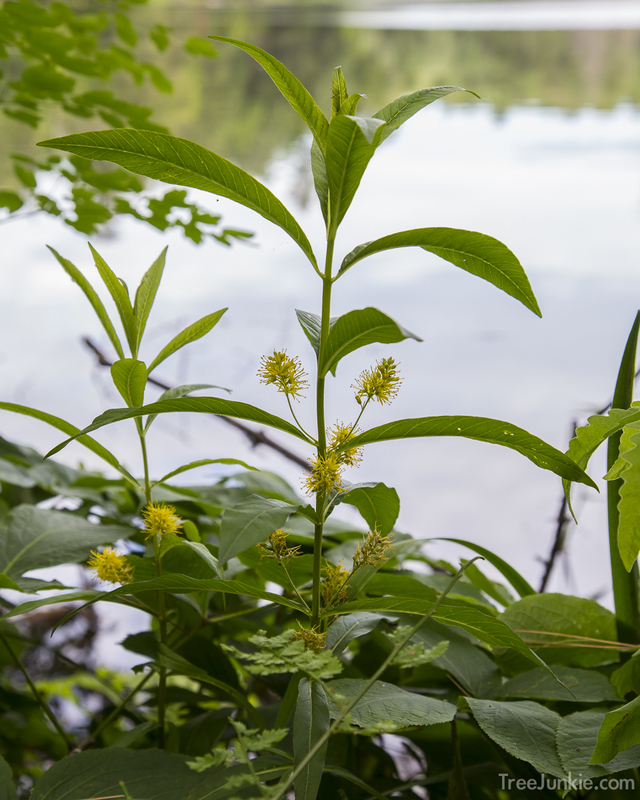 It’s a wetland species, ranked S4 (apparently secure) in New York, but is threatened in New Hampshire. Nice plant. The Paul Smiths area is truly a special place.